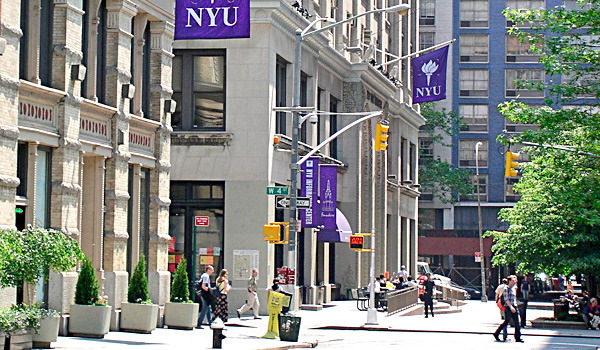 Despite the best efforts of Greenwich Village community activists, New York University was granted permission to go ahead with a planned campus expansion. The expansion will add 2 million square feet to its campus, at the expense of a neighborhood public park, which the activists claimed was permanently designated for such use. Last year a lower court ruled that some parts of the plan would need legislative approval because of the parkland conflict. However, an Appellate Division court later reversed that decision, and on Tuesday the New York State Court of Appeals agreed. They said that just because “a portion of the public may have believed that these parcels are permanent parkland” does not mean NYU can’t build there. The NYU expansion plan will create new high rise buildings on two blocks between West Third and Houston Streets and La Guardia Place and Mercer Street. NYU spokesperson John Beckman expressed satisfaction with the court’s decision. “We look forward to moving ahead with the project, which is vital to meeting NYU’s pressing academic space needs,” Beckman said. 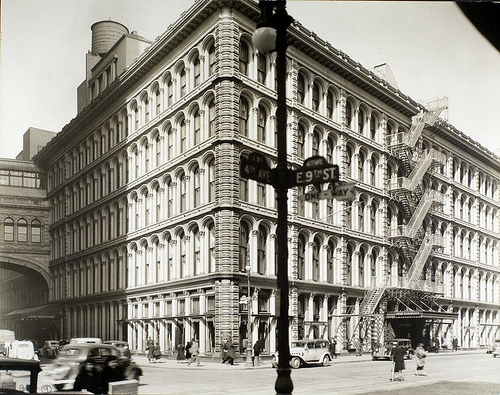 The director of the Greenwich Village Society for Historic Preservation, Andrew Berman, was less happy.